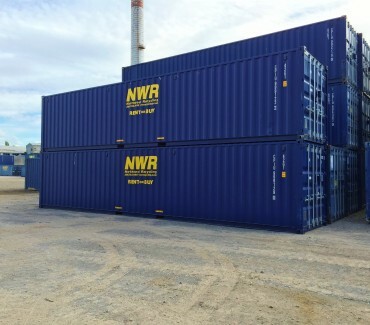 40' Storage Container - Northwest Recycling, Inc.
40′ Storage Container – The 40′ container is a versatile, affordable and convenient storage solution. If you need on site storage of equipment, tools and large quantities of material on your construction project, the 40′ storage container should be your choice. This unit works great for the storage of material or household goods during large home renovations. The 40′ container is also used by homeowners with extra space on their property that need somewhere to store excess garage, basement or barn items. Many businesses use the 40′ container at their locations for storing retail goods, excess seasonal items or supplies. 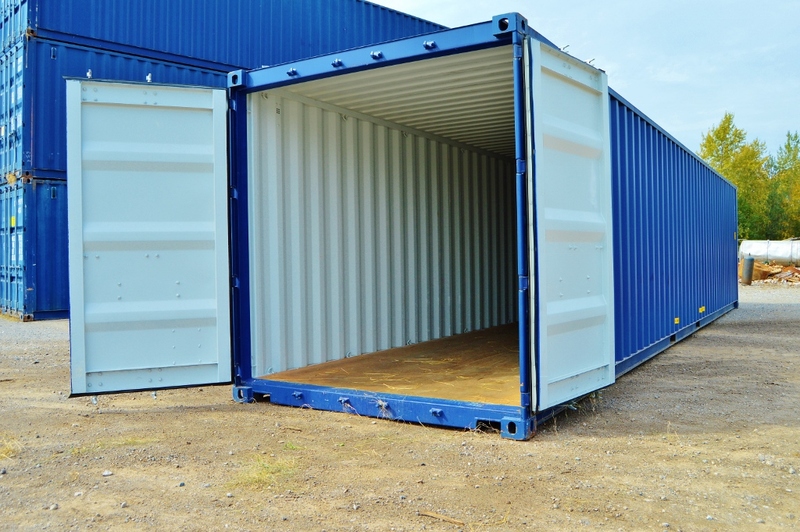 40′ Storage Storage Containers have two swinging doors on one end or on both ends of the container.